While most of the attendees of the Gearbox PAX East 2019 presentation sat patiently for the official reveal of Borderlands 3, they got the added bonus of getting an early look at a wave of new games and products coming from Gearbox and their partner studios. One such project is Risk of Rain 2, the new sequel to Hopoo Games’ roguelike hit from 2013. After showing a new trailer for the game on stage, the team revealed that Risk of Rain 2 has entered Steam Early Access and is on sale today. The original Risk of Rain was a 2D roguelike with conventional pixel art, but the sequel will bring the experience into a fully-realized 3D world. Players can tackle the adventure in solo play, but a full cooperative experience is available where players can enlist the help of three friends to battle the monsters and escape the strange planet. 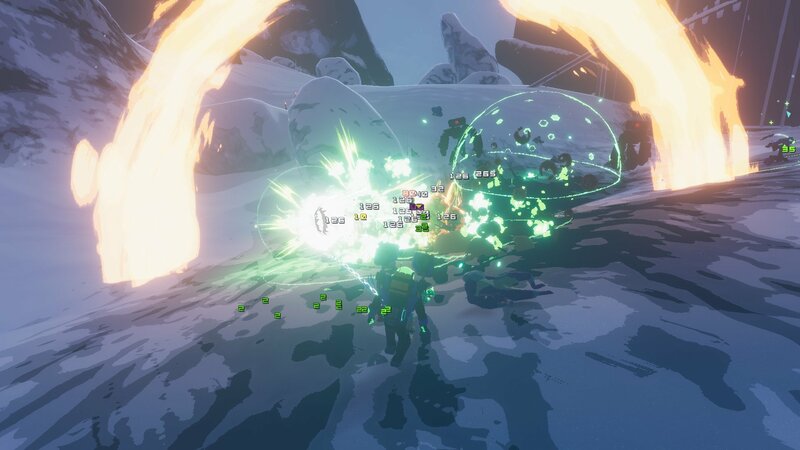 Like most games in the genre, Risk of Rain 2 will reward players with lots of skill, but also allow them to grow more powerful with items and loot over the course of the game. Dying is an integral mechanic to games like this and repeating battles against bosses ro tough enemies will be commonplace for any dedicated player. Each new run through the game will offer a varied challenge. The game currently boasts 75 total items for characters to make use of for runs. Each item will offer various strengths or abilities that may either complement a certain character or playstyle. The developers expect that users will find nearly endless combinations of characters and items, allowing theorycrafters to have a field day with the game’s mechanics. 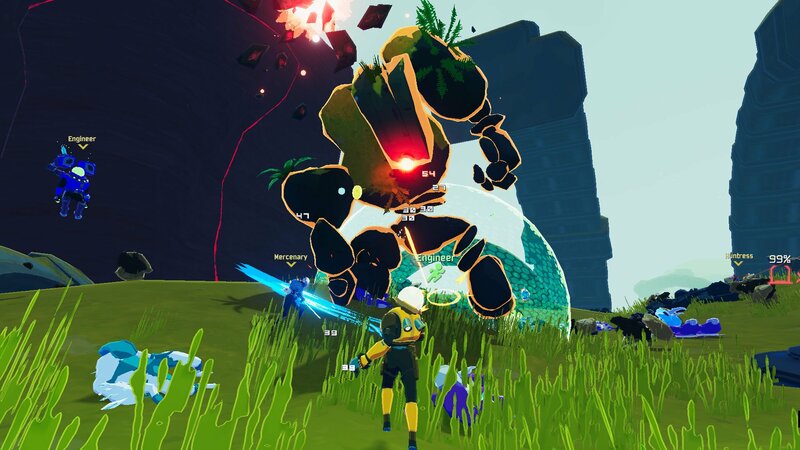 Risk of Rain 2 enters Steam Early Access today. The team expects Risk of Rain 2 to live in an early access state for around twelve months. This means folks should be able to look forward to version 1.0 sometime in the first half of 2020. If you can’t wait that long, pick up the game on Steam today. For more news from the Gearbox presentation and all the biggest news out of PAX East 2019, keep your browser aimed at Shacknews.